The years of the emoji: That’s what the last few years could be termed as. No matter how complicated something might be, someone is reducing it to a tiny cartoon. Landed a teenage boy in a police cell. Prompted Vladimir Putin’s wrath in Russia. Forced an Israeli couple to pay over $2200 for an apartment they didn’t rent. These emoji have been up to a lot, have they not? Come to life in their own Hollywood film? Yes, emoji are doing that too. Used in every other sentence over the countless social media platforms around? yes, emoji do that too. Invented to spice up conversations, and have a graphical expression of various emotions, these emoji have taken over how people talk. A National Newspaper is worried about the load it places on its readers. The emoji crisis has escalated to such a level Dumb used to be an accident. Now it’s a goal. Suffering regular beatings? Don’t worry, a Swedish children’s help line has released a set of “abuse emojis” to help you communicate your troubles. 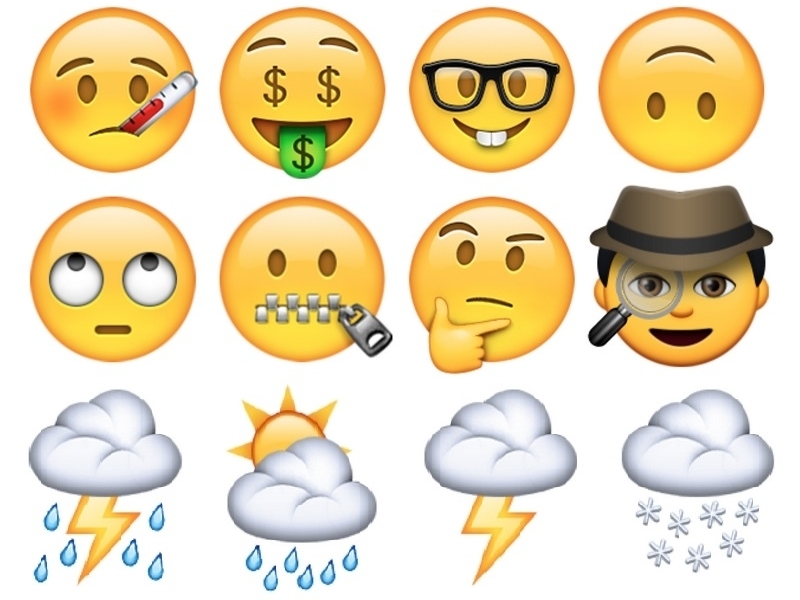 Four of Shakespeare’s plays have been translated into emoji, because “why not?. “They won’t lose any of their nuances anyway!”. 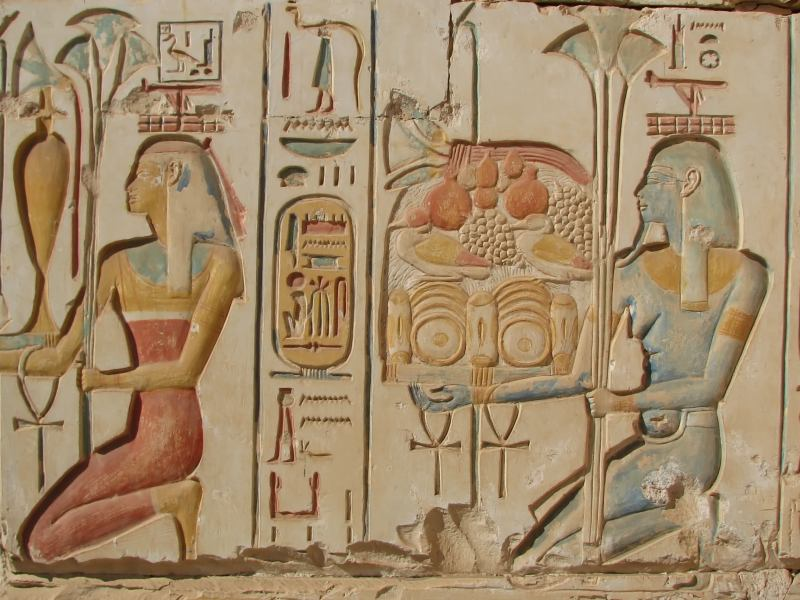 Humans communicated in pictures tens of thousands of years ago. However, the thoughts they sought to convey weren’t complicated, which is why pictorial depictions sufficed for them. That’s why we call them cavemen. Modern language offers subtlety, complexity, all of which have been shamelessly abandoned in favor of stupid cartoons. Leaving the language corner of your brain to grow cobwebs. That is what emoji do. And instead of turning your attention to the picture-generating muscles isn’t a bold leap into the future, it’s a giant leap backward: in ambition, in maturity, in evolution. One can only wait and see what the future beholds. Whether the raging trend for emoticons will fizzle out like any other fad or whether they redefine the way we interact with others. But for now, in an age where we write more than ever, emoji is the new language of the heart. Let’s Talk Depression. Why hide it?